Soothing tea isn't just for sipping anymore! Tea trees, which are really more of a tall shrub than a tree, occur naturally in Eastern Australia and grow along streams and in marshy lowlands. 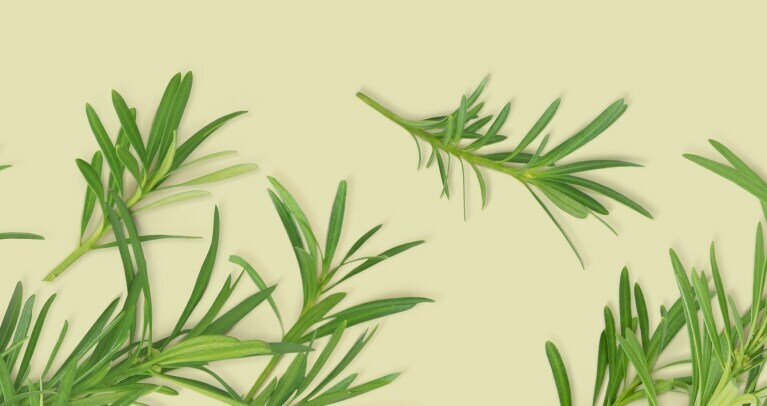 Tea tree oil is known to have detoxifying properties and for that we love it. The detox from down under. Sourced from the wet lowlands of Australia, this tea tree oil is harvested and pressed by local growers through a steam distillation process.